We are proud to introduce a new uptime test type – ping. 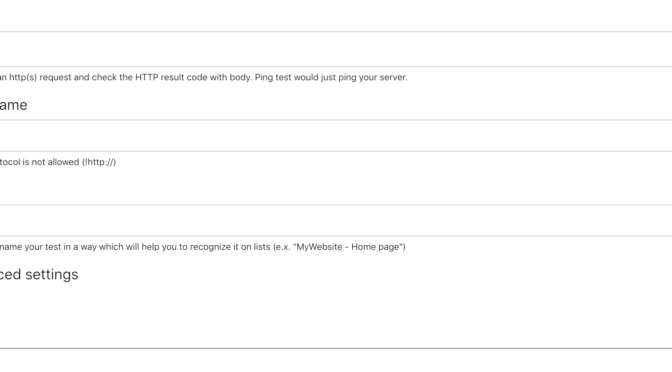 As an addition to usual http test, now it’s possible to test a server via ICMP (ping). Currently, we don’t support ipv6 yet. This will come later. For all the other tests (ipv4, hostname) it’s ready for you!